Wool, Jute, Coir, Abaca, Hemp, Sisal some of the many textures we are privileged to work with to create beautiful handcrafted rugs. 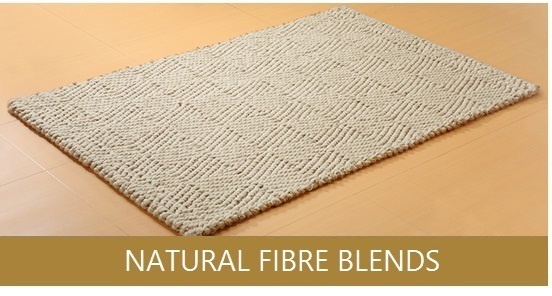 Multi-yarn rugs bring a stylish presence to any room in your home from the bedroom to the living room. 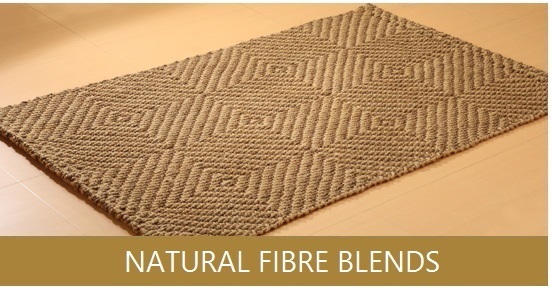 Eco – Friendly, Natural, Bio Degradable and Hand Woven. 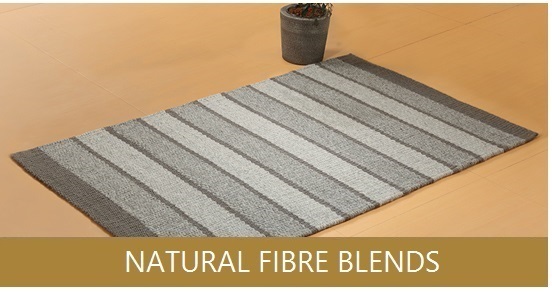 Various natural and versatile textures and materials are brought together to create elegantly finished Rugs. 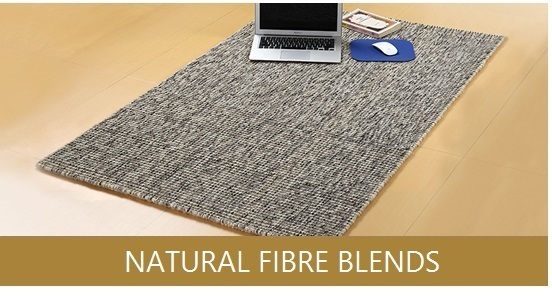 Some could be woven into broadloom also.